If your server is hacked or stolen your accounts password, you can use the following script to change all the cpanel accounts password. Change password via WHM and scripts. 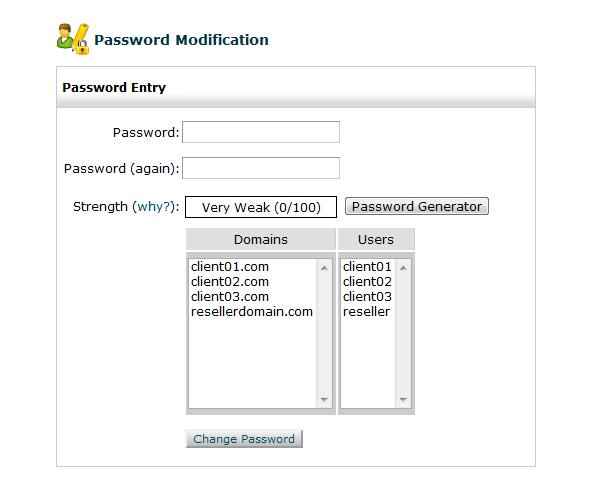 Use the following shell script to change all the cpanel account password randomly. Save and excute that file. Another script to change password.